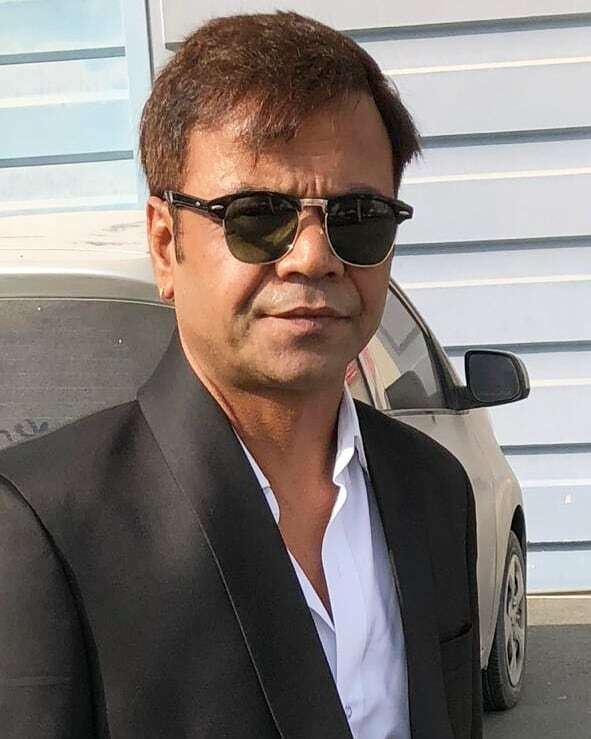 Bollywood actor and comedian Rajpal Yadav has been sentenced to three months for failing to repay a loan of Rs. 5 crores. The sentence was announced by the Delhi High Court on November 30, 2018 and the loan was taken by the actor’s company to produce a film. Justice Rajiv Sahai Endlaw ordered to take Yadav in to custody and kept in the Tihar Jail. The case was filed by Delhi-based company Murli Projects, which had filed a case against Yadav’s company Shree Naurang Godavari Entertainment for failing to repay Rs. 5 crores that the actor took in 2010 to make his Hindi debut directorial Ata Pata Laapata. In April 2018, the actor was sentenced to six months of jail by the Karkardooma court in the recovery suit but was later granted bail in the case. Yadav along with his wife and the company were convicted in the recovery suit that was filed against them. This is not the first time Yadav had to face imprisonment. The actor was earlier given a ten day imprisonment in 2013 for filing a false affidavit in court. 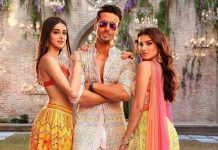 On the work front, Yadav is expected to be seen in the upcoming film Total Dhamaal which is a multi-starrer comedy flick and will be released in theatres on February 22, 2019.